Rodeo started as a working ranch competition and now thrives in Jackson as a venue for local amateur rodeo enthusiasts. One of Jackson's best attractions, this family-owned rodeo is one of the best in the west! You'll see everything from bronc and bull riding to roping and barrel racing. Known as "Rodeo Capital of the World" visit Cody Wyoming for Western Fun like no other! We've been delighting audiences since 1919 with the United State's ONLY nightly rodeo! Jackson’s local rodeo is smaller than regional rodeos, but filled with action and fun. 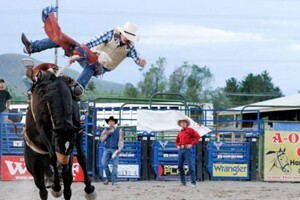 The Jackson Hole rodeo takes place during the summer season every Wednesday and Saturday night. Unlike the larger rodeo's in other parts of the state, Jackson's rodeo maintains it's local, "anyone who has the gumption can do it" attitude that makes it representative of both the community and the original intention of the sport. 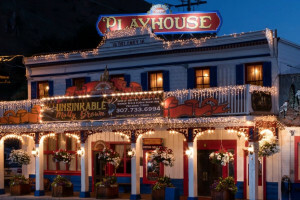 Noted for fine stock, young cowboys coming up through the ranks and people who just love to rodeo, it's a great choice for action-packed fun during summer nights in Jackson Hole. The Jackson Hole Rodeo is held at the Teton County Fairgrounds Arena located on West Snow King Ave, just on the southwestern edge of the city. 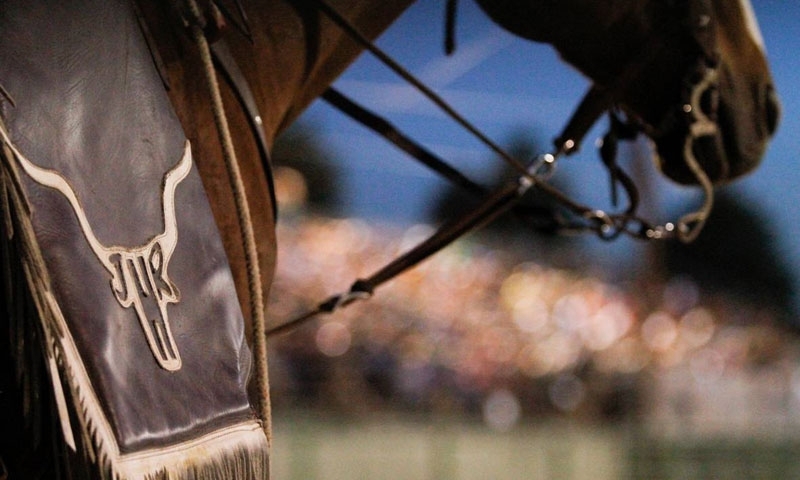 The Jackson Hole rodeo takes place during the summer season every Wednesday and Saturday night, usually from Memorial Weekend to Labor Day Weekend. Gates open at 7:30 pm and the action packed events start at 8:00 pm. Call (307) 733-7927 with any questions.